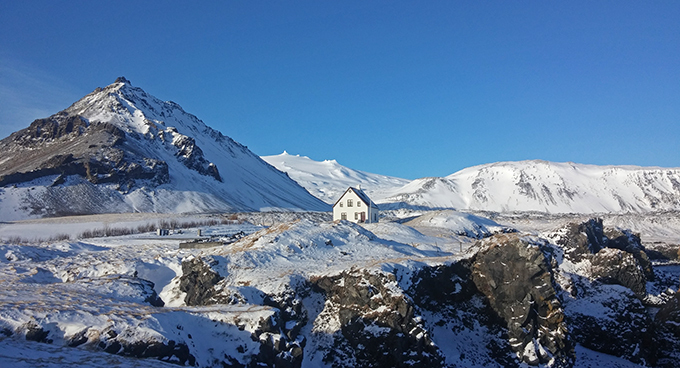 ICELAND DISCOVERY winter travel is like nothing you have experienced before. 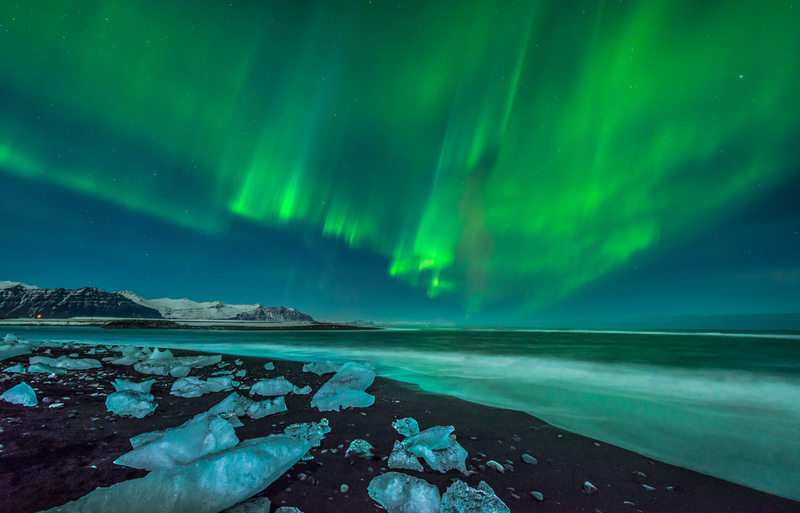 Erupting hot springs, frozen waterfalls, volcanos, blue ice caves, luxury hotels, private guides and the magical Northern Lights. 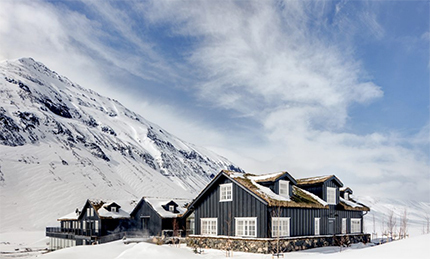 Let us show you how your perfect luxury private tour in Iceland can look like. Plan your private travel with local private guides. We have been guiding, leading tours and making travel plans for 20 years. 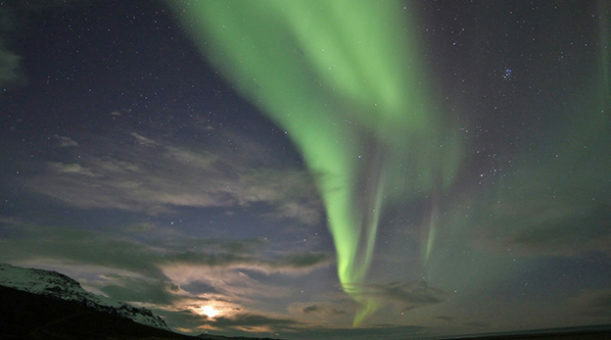 If you want peace of mind go with the expert local know-how on an Iceland Discovery private tour. Get your private adventure itinerary! We guarantee you the best hotels and dedicated support on your tour. Our guides are among the best and most experienced in Iceland. We can arrange for all kinds of extra activities you might like to experience: dog sledding, excursions in Super-jeeps, horseback riding, glacier hikes, snowmobile or ATV tours, geothermal spas and just about all you can dream of! We meet you at the airport. We bring you to your hotel, the one we helped you choose from our array of special hotels. Then on to one of our fantastic private day tours, with exactly the activity you wanted. At the end of the day, you go to a restaurant we have reserved for you. A day in a life of an Iceland Discovery traveler.